The Gaudi House Museum was the home of the genius himself for two decades in his wonderland Park Güell of Barcelona, Spain. 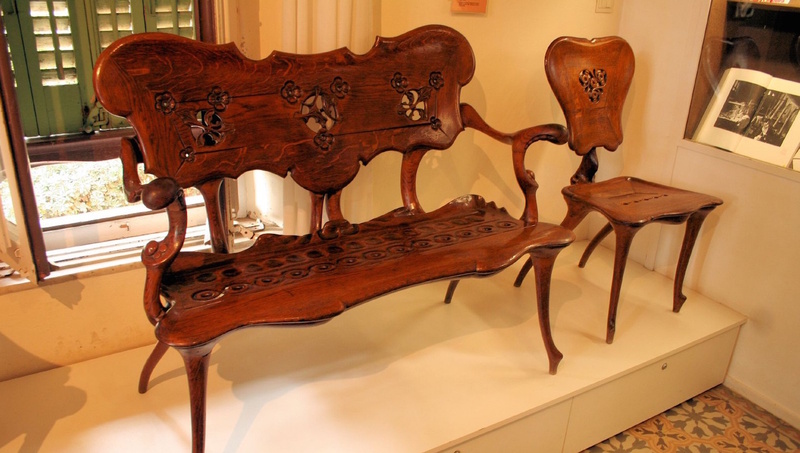 Today it showcases Antoni Gaudi’s unique sense of wonder in nature with his designed objects and furniture. Like the natural world he was inspired by, nothing about Gaudi’s furniture is ridged or symmetrical. The modernist pieces look as if sculpted from soft clay and no two are alike. It is strangely humbling to see where the genius himself drafted Sagrada Famila. You may just leave inspired for greatness at your desk! Gaudi's assistant Matamala was instructed to make this molding of Gaudi upon his death. When the cast was pulled, his eyelid stuck to it as if he was winking at his friend. 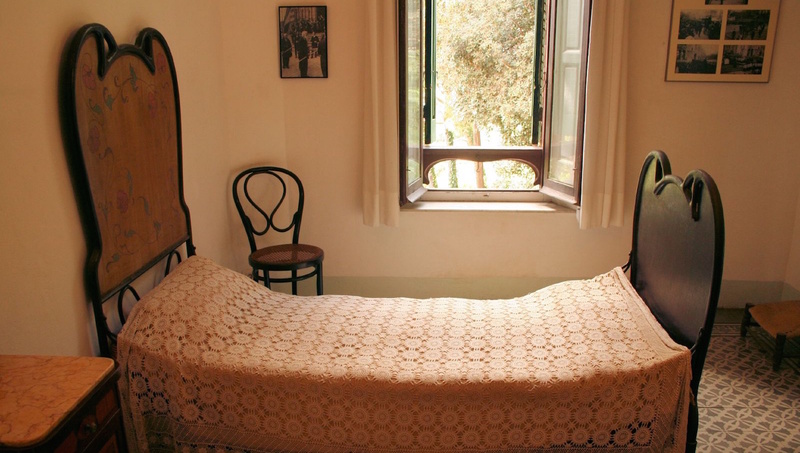 It’s deeply humanizing to see where Gaudi laid his head to rest each night—little details left unchanged, like his prayer books, make visiting even more personal. 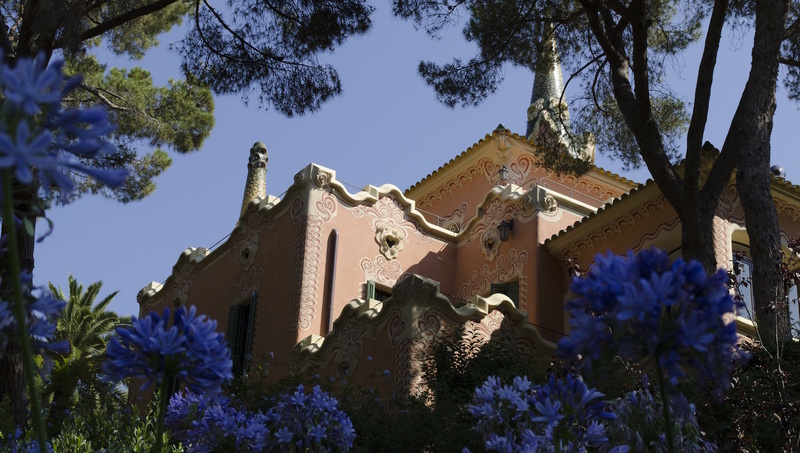 The house is located in one of his masterpieces, Park Guell. Entry is free, so it is usually quite crowded; come at a off-peak time to find a place to relax. Gaudi House Museum “worth it”? Many wonder if it's worth it to pay an entry fee to experience such a small museum. With a convenient location, after exploring the park it sits in all afternoon, this humble abode may seem a little underwhelming. At a 5,50€ entrance price, the museum is suited for the sentimentalist that wants a personal look into who the artist was and what his life looked like. 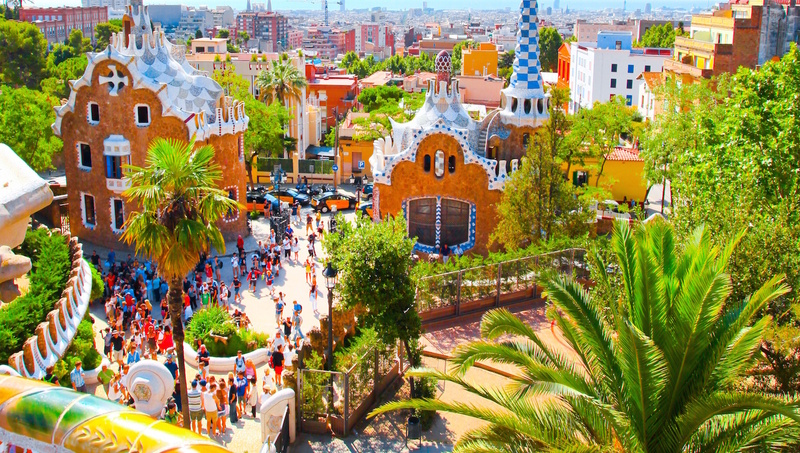 Visiting Parc Guell is an absolute must for Barcelona, so you can be spontaneous about visiting the museum—tickets at the door won’t be a problem. Open October through March, 10:00AM to 6:00PM, April through September, 9:00AM to 8:00PM. Adult tickets start at 5,50€ and continue upwards based on perks, tours, and meals. 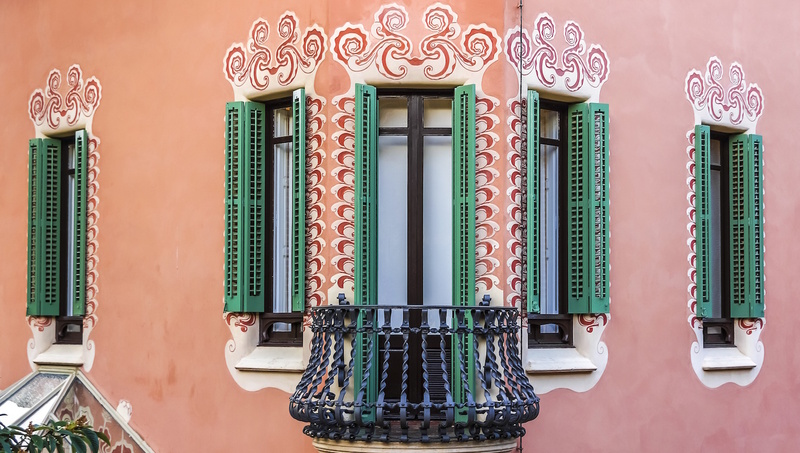 With so many of Gaudi's works spread across the city, a guide can definitely help you navigate your way. By metro, take the L3 to the Lesseps station and then follow the signs to Park Güell. It is not possible to leave luggage or bags upon entry to the museum, so please plan ahead.